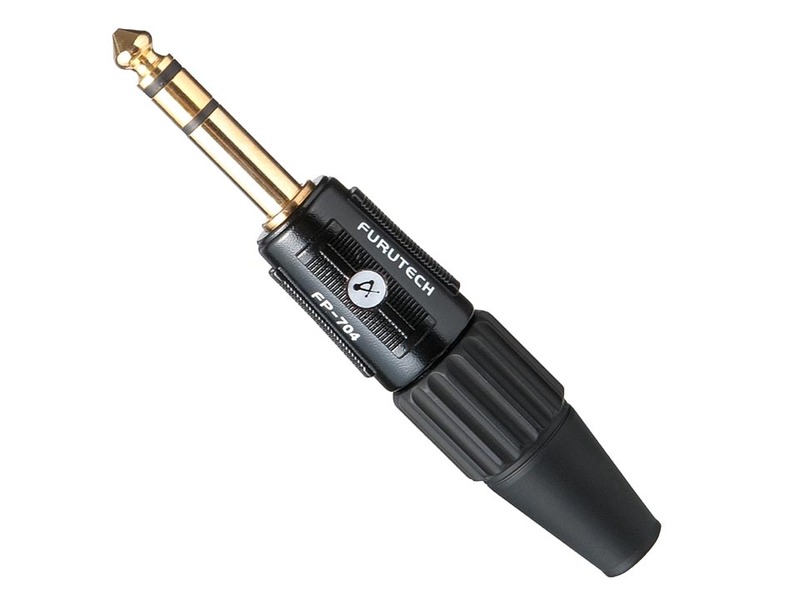 The Furutech FP-704 is a stereo quarter inch plug plated with Gold. This unit is cryogenically treated and demagnetized. Dimensions: Housing---17.8± 0.1mm diameter X65.8mm± 0.1mm,97.8mm± 0.1mm overall length.